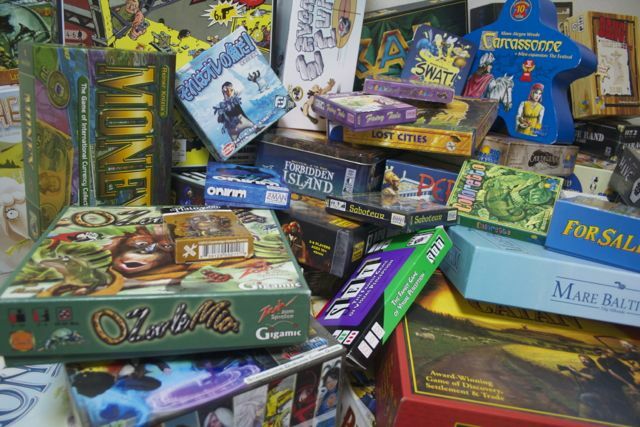 Cafe Meeple has an ever evolving collection of new and classic board games. We have great games for any group. 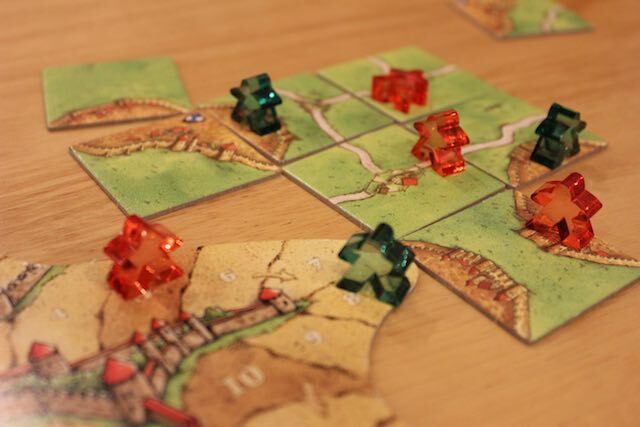 From Carcasonne to Splendor. 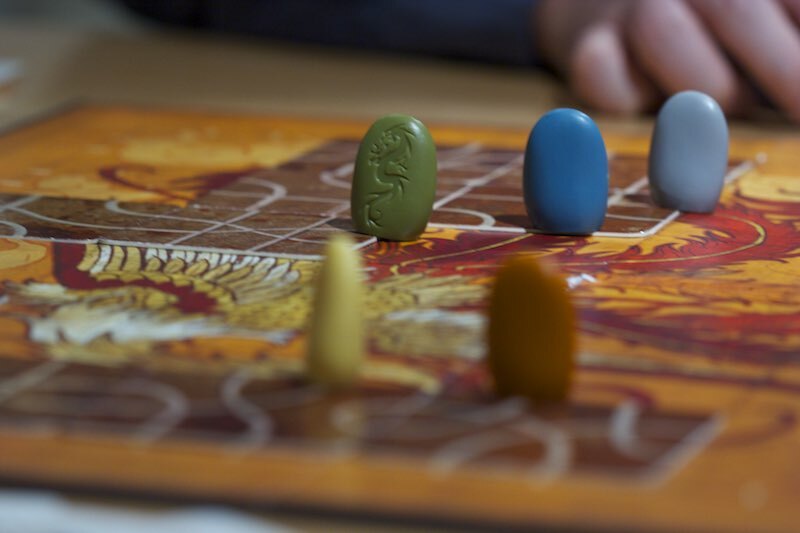 From Dixit to Catan. The staff is happy to help you pick out a game and explain it. Feel free to bring in your own games to play. 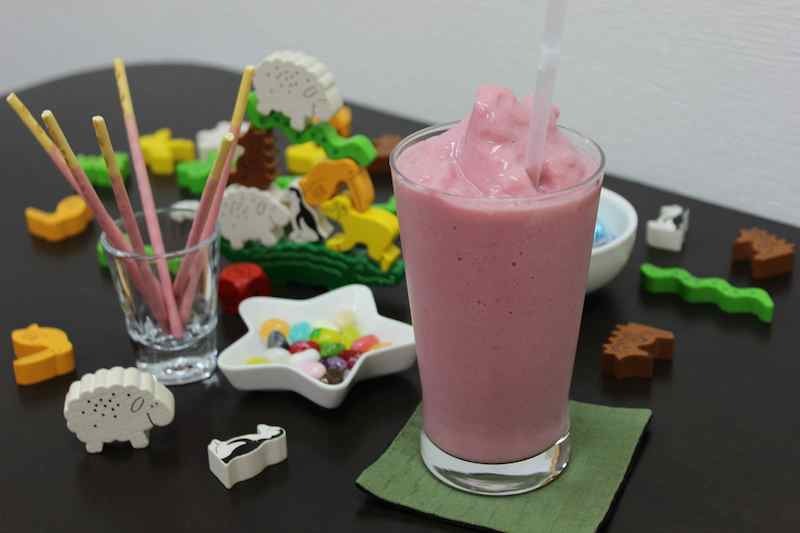 We have real fruit smoothies, coffee, juices and select alcoholic beverages. Every 30 minutes is 200 Yen. 3+ hours on a weekday is 1200 Yen. 4+ hours on a weekend is 1500. 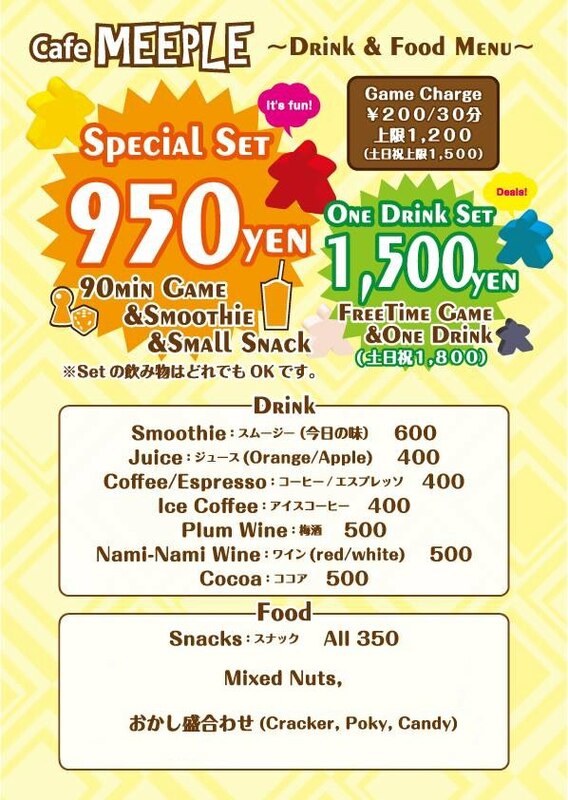 90 minutes, snack & 1 drink 950 (200 yen each additional 30 minutes max 1500/1800). We generally don't take reservations. Kyoto: We get really busy from 1pm-5pm on Saturdays and Sundays, but you can usually get a table even then. 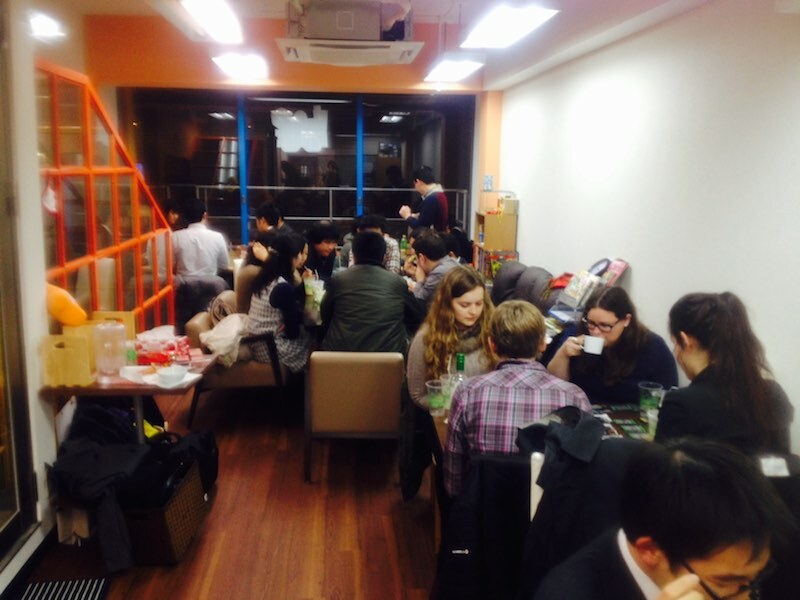 Fukuoka: We have more space and can almost always get a table. If you would like to write an article or interview us we are happy to cooperate. 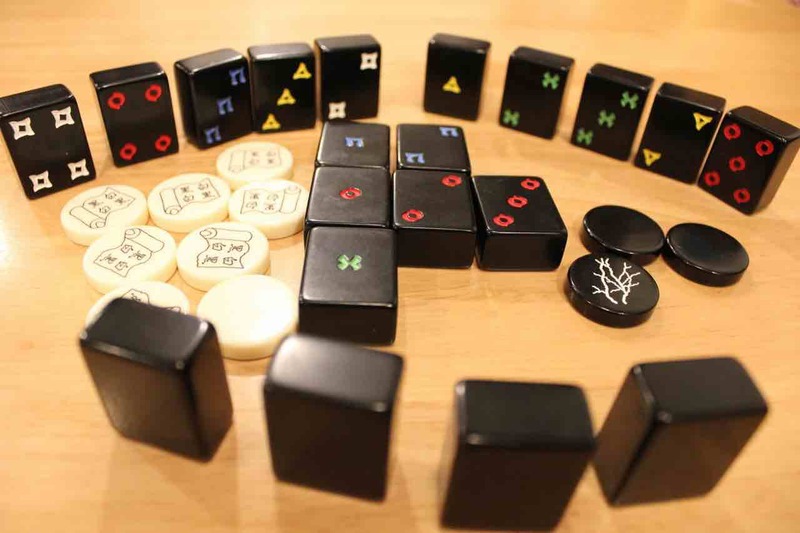 contact@cafemeeple.jp write media in the subject. We're open 2pm-11pm Monday, Tuesday, Wednesday & Fridays. We're open 1pm-11pm Saturdays and Sundays. Here's a promo video. It's for an old location, but the feel is similar. 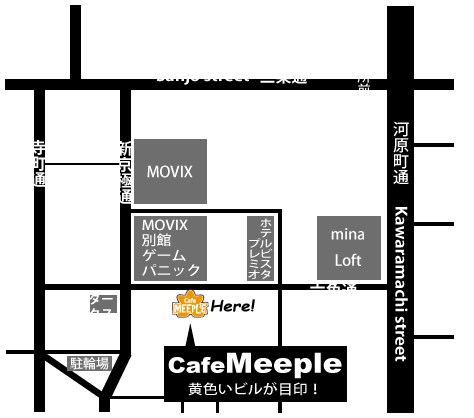 Cafe Meeple (Kyoto) is where it all started. Located in the heart of the city. Surrounded by anchient temples, tasty restaurants and lots of shopping, Cafe Meeple is waiting for you. 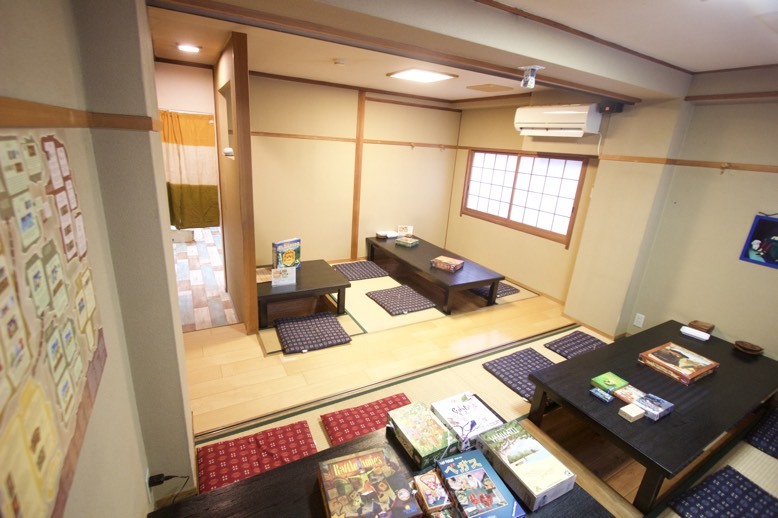 Friendly customers, and friendlier staff welcome you to this board game oasis. Branch Manager: Ishikawa. His favorite games are Race for the Galaxy and Concordia. He knows a ton of games and is great at explaining them... in Japanese. 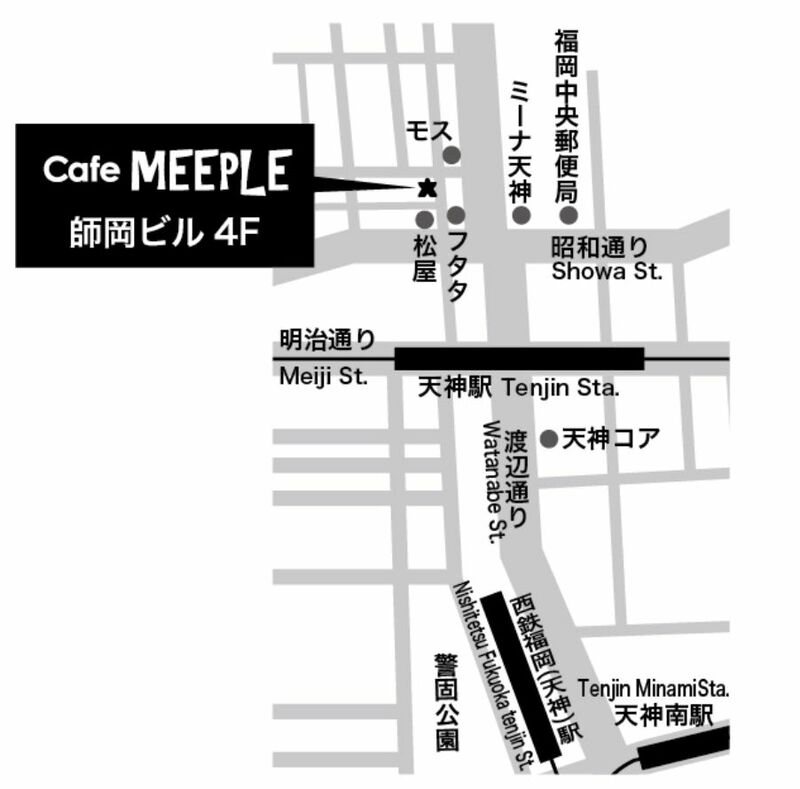 Cafe Meeple (Tenjin) is the newest addition. Located in the busiest part of Fukuoka. We have 8 huge comfy tables, and a giant wall of games. Friendly customers, and friendlier staff welcome you to this big board game space. 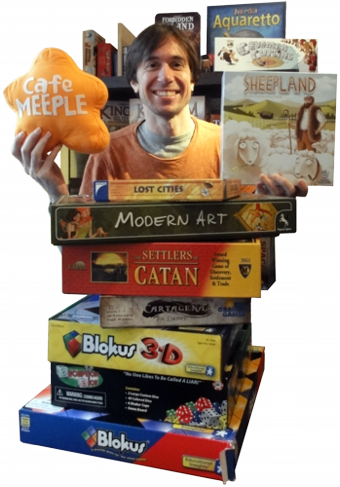 This is run by Nate: Nate plays all kinds of games, but loves strategy games like Samurai & Century Spice Road. He's always happy to meet new people and talk about games. Originally from Seattle. © Cafe Meeple 2017. Design: HTML5 UP.